Nostalgia for grade-A swearword after ITV2 screens Shawshank. A SENIOR Labour MP has blamed last year’s riots on parents failing to introduce their children to violence as quickly as possible. 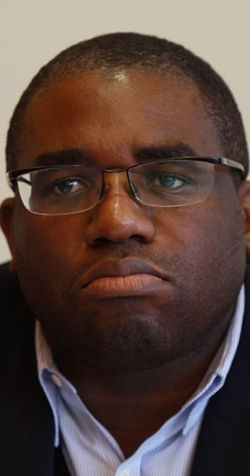 David Lammy believes Labour’s anti-smacking law has left an entire generation unfamiliar with beating and that a brutality-free childhood meant that they had no idea that violence can hurt shops and people. 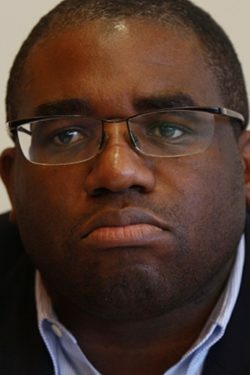 Lammy said: “If only these teenagers had been made familiar with the seductive, addictive power of violence earlier, perhaps by having the piss beaten out of them by a parental authority figure, then they would have understood how dangerous it can be. Dr Julian Cook, of the Institute for Studies, added: “The curriculum at your average inner-city school centres around Buddhism Theory, Peace Studies and Love. These children didn’t even know glass shatters when you hurl a brick at it. Manchester rioter Donna Sheridan said: “I wish my parents had taught me, by the regular application of kickings, that violence is not to be used under any circumstances.